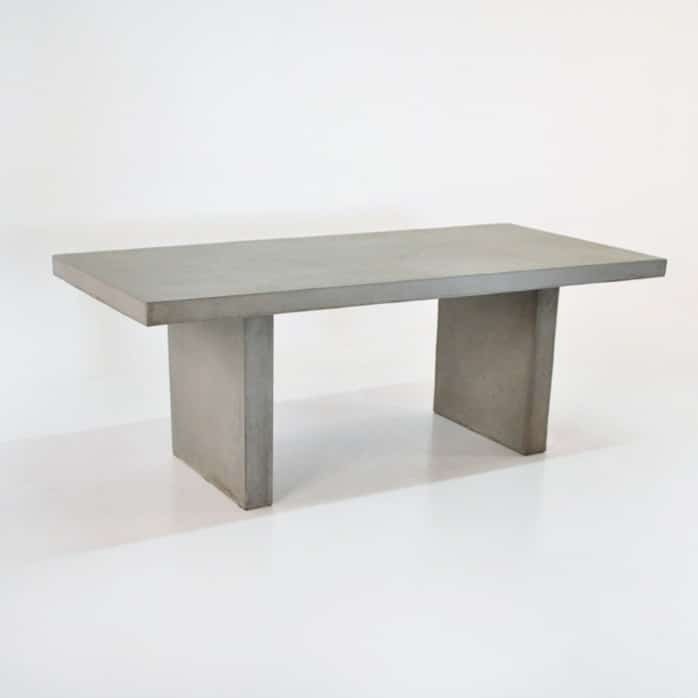 The Raw Concrete Rectangular Outdoor Dining Table is an elegant 198 x 89 cm and allows you to create the perfect dining room either in your house or outside! 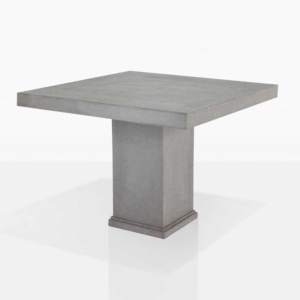 Pair up all weather wicker or teak to create an interesting contrast to the clean, stark concrete. 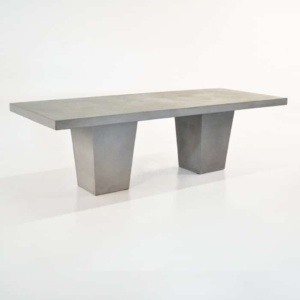 Made out of a concrete composite, with fibreglass and resin allowing it to be much lighter than 100% concrete.